This pretty much symbolizes the travesty of the Iraq War, and the War on Terror in General. This one almost died on me. 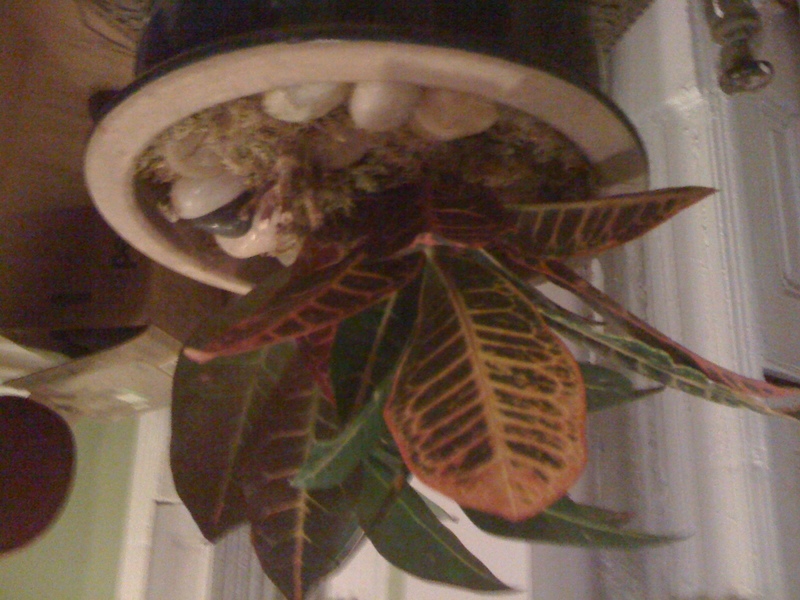 A. brought it to the plant store and it has been revived. I water every 8 days. 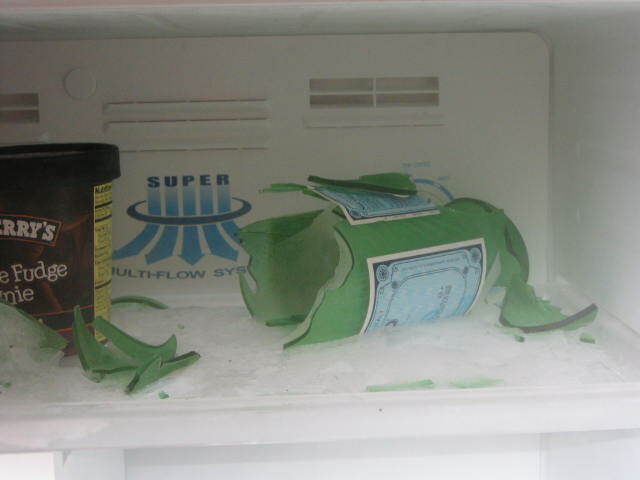 This may very well happen if you leave a Pellegrino bottle in the freezer for several days. Don’t look now, but Blackwater (Xe) is trying to get the contract for the Afghan police. This video is helpful in understanding the implications of such a travesty. Journalism’s slow death has been widely reported, but not exactly exaggerated. This report from WSJ’s Marketwatch (leaning to Murdoch’s monopolist pay-per-view model) is a kind of manic attempt to paint a rosy picture of future independent-contractor-journalist revival. But that chart (which could be taken as ownership’s ultimate threat) is a grim reminder of what’s happened to the profession.